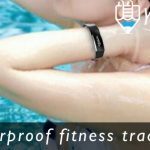 You are here: Home / Pool Side Blog / Pool Remodeling / Does your swimming pool need repairs? What causes common pool problems for inground swimming pool owners around Montgomery, TX? When you own a home in Montgomery that features a swimming pool, you can enjoy refreshing breaks from the sunshine and have fun with your family. 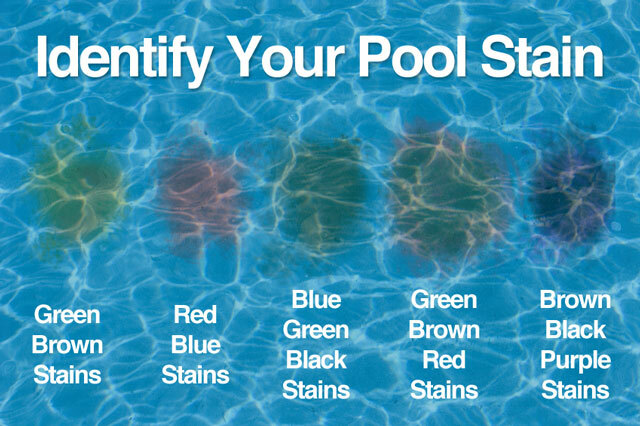 If you experience common pool problems don’t worry, they are easy and not costly to deal with. Learning to identify common pool problems and how to resolve them will give you more time to enjoy your pool and a safer, cleaner swimming facility. Once you have pinned down your problems and solved them you can also avoid them in the future through weekly maintenance and monitoring. The common problems you will face as a pool owner are mineral accumulation, cloudy water, algae and burning eyes. Mineral buildups are caused by the minerals found naturally in your water source. Water carries minerals to your pool and then evaporates so that they adhere to your swimming pool surfaces and in your filter mechanics. Burning eyes, a strong chlorine odor and a cloudy pool are a result of improper chemical levels. Debris is unsightly and can clog your filter but otherwise is mostly just a nuisance and easily dealt with. Maintaining the chemical levels in your swimming pool such as pH, total alkalinity and calcium will keep your pool sparkling and clear and solve most of the common pool problems. If you have dried on calcium rings around your pool and want to enhance the look of your pool you can purchase muriatic acid solution and try to scrub it off while wearing rubber gloves and eye protection. If you are dealing with especially hard water, you should not use chlorine with calcium hypochlorite and your local pool chemical retailer should be able to provide an alternative chlorine product for you. Correct chemical levels will solve not only mineral buildups but also cloudy water, chlorine smell and burning eyes so you can get full enjoyment out of your pool. To deal with the problem of debris which can plug up your filter you may want to consider a pool cover. If this is not feasible just make sure to clean out your filter often so it does not get clogged. We specialize in providing swimming pool remodeling services in Montgomery County, TX including pool tile scale removal with media blasting. If you are noticing tile scale forming on your pool tile at the waterline you may have a chemical imbalance or very hard-water conditions. One of the first moves that you should make if you are having pool problems is to find a local store that focuses in chemical products and pool related items and consult with their staff. You can find testing kits that will measure and monitor your calcium, pH and alkalinity balance. After determining what levels may be off you can find chemical products to bring your pool to safe, healthy chemical levels. We can help you with all of this and more. If you are interested in pool tile scale removal and pool tile cleaning services in Montgomery County Texas contact us today for a free restoration quotation. When the chemical levels in your swimming pool are perfect, you can enjoy your pool every day. Taking the time to test your chemical levels every few days will ensure that you and the whole family will have a safe and fun swimming experience and you can avoid long term problems. Find the swimming pool services, repairs, and remodeling that you need in Texas. A Conroe, TX swimming pool service company specializing in pool care, maintenance, and remodeling services in around and near Conroe, TX and Willis, TX areas. 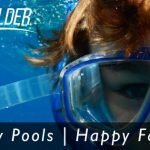 https://www.yourpoolbuilder.com/wp-content/uploads/2016/11/swimming-pool-remodeling-company-conroe-tx-77304-77302.jpg 315 851 Your Pool Builder https://www.yourpoolbuilder.com/wp-content/uploads/2017/04/Web-Ready-Logo-Black.png Your Pool Builder2016-11-26 20:42:462019-03-21 14:17:56Does your swimming pool need repairs?